Weather issues have created havok on the roads around Glastonbury leading to enormous tailbacks. The problem started last night (June 21st) as the first ticket holders made their way to the site, with tailbacks beginning almost immediately. 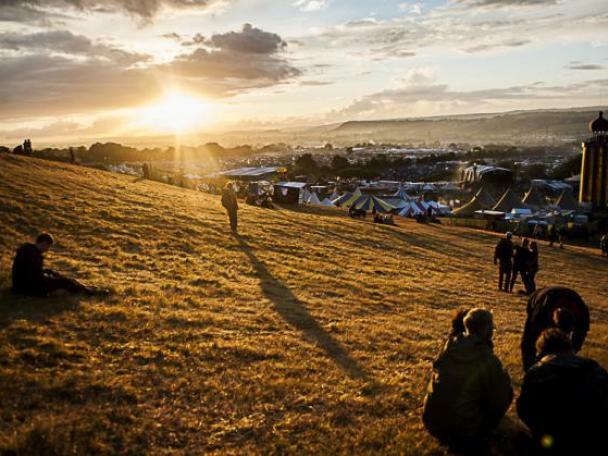 Delays of up to 10 or 12 hours are being reported, with Glastonbury organisers issuing a statement urging fans to delay their journey.